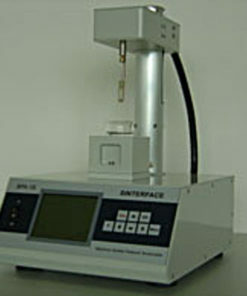 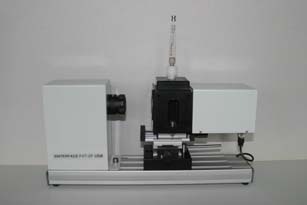 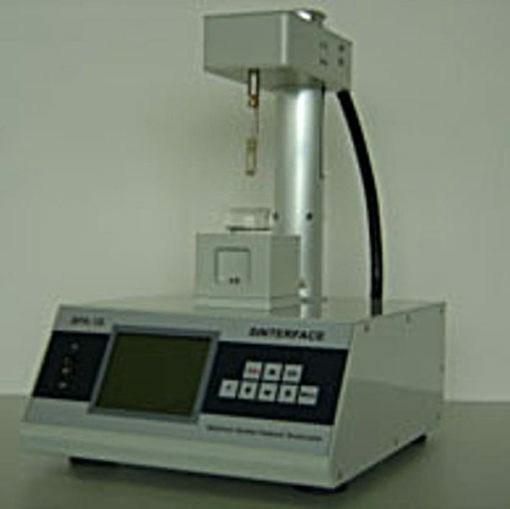 The Drop Bubble Shape Tensiometer PAT-1 is well suited to determine the contact angle of liquids on a solid surface. 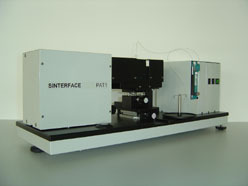 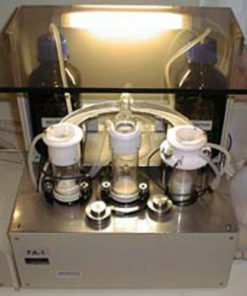 The apparatus is driven by modern software. 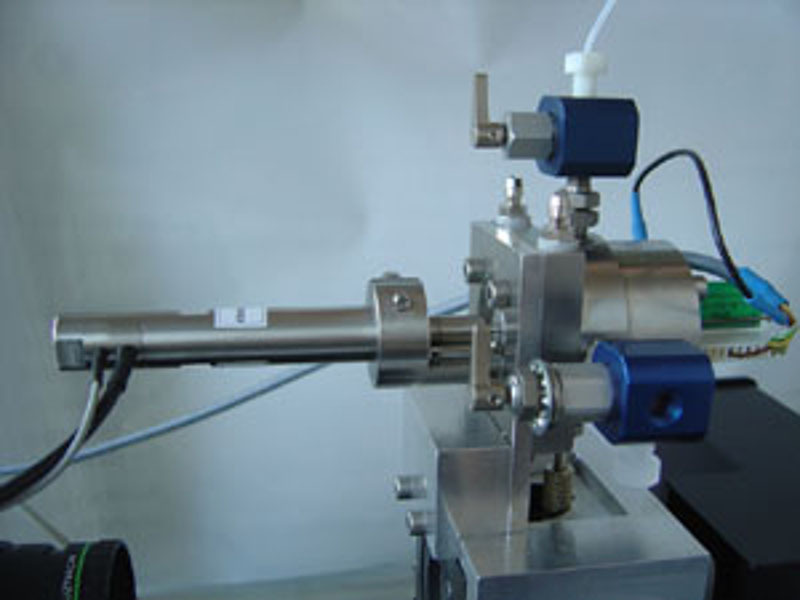 The addition of various modular options allows the measurement of contact angle, surface rheology, elasticity, viscosity, iso-dense liquid / liquid systems, short time interfacial tension, direct drop/drop, bubble/bubble and drop/bubble interactions and fast oscillations. 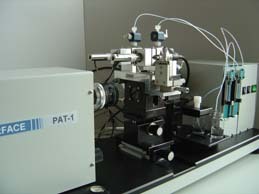 Applications : surfactants, detergents, pharmaceutical, cosmetics, food, medicine and biology, ecology. 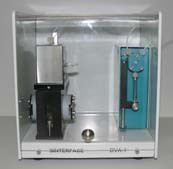 Principle is based on the analysis of the shape of pendent and sessile drops or buoyant and captive bubbles. 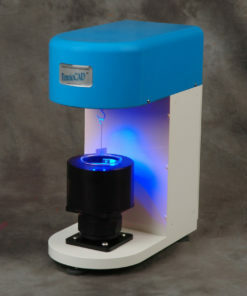 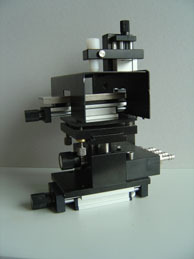 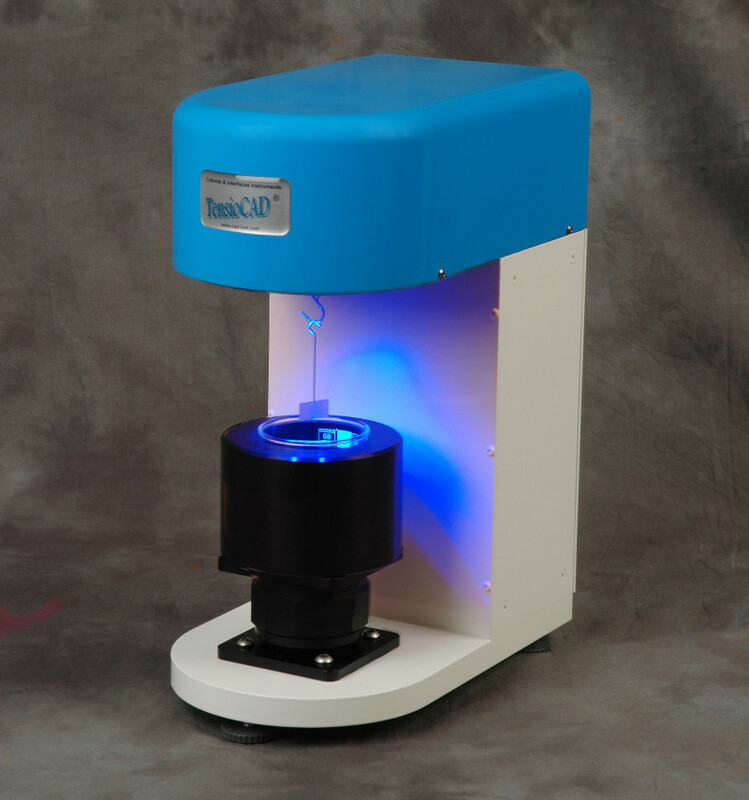 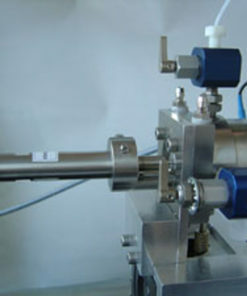 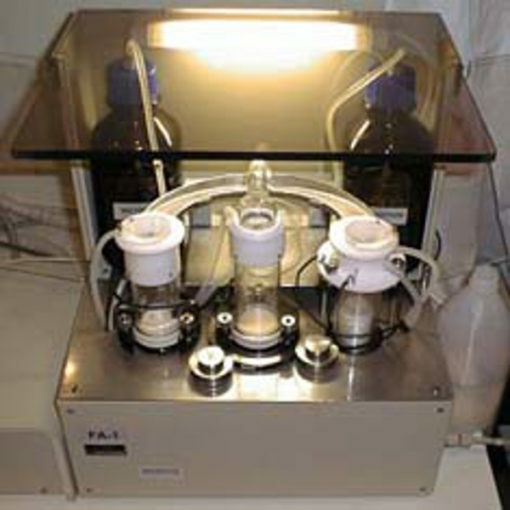 The Drop and Bubble Micromanipulator is designed for the study of direct interaction between drops or bubbles.